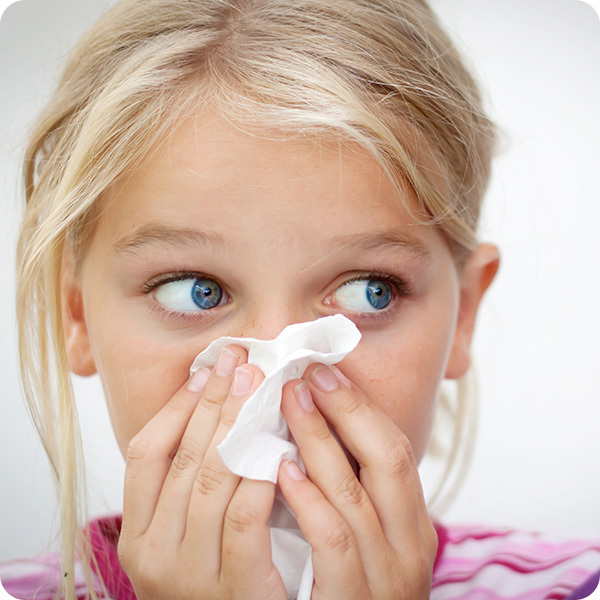 If your child is complaining of a sore throat or runny nose, they could be developing a cold. In addition to these signs, infants may also be irritable and/or have difficulty sleeping. Although colds are more common in the winter, they can occur any time during the year. Croup is an upper airway infection which is characterized by a cough that sounds more like a bark.